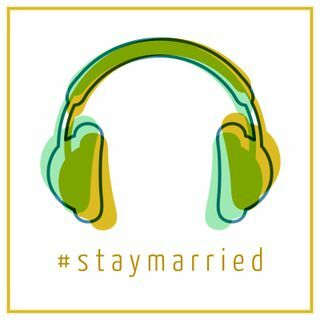 Episode 4 in a Podcast Series based on the New York Times Bestseller The Seven Principles for Making Marriage Work. Today’s topic: Criticism is a Relationship Killer. We help you identify what it is, how it can damage your relationship, and what you can do about it instead.